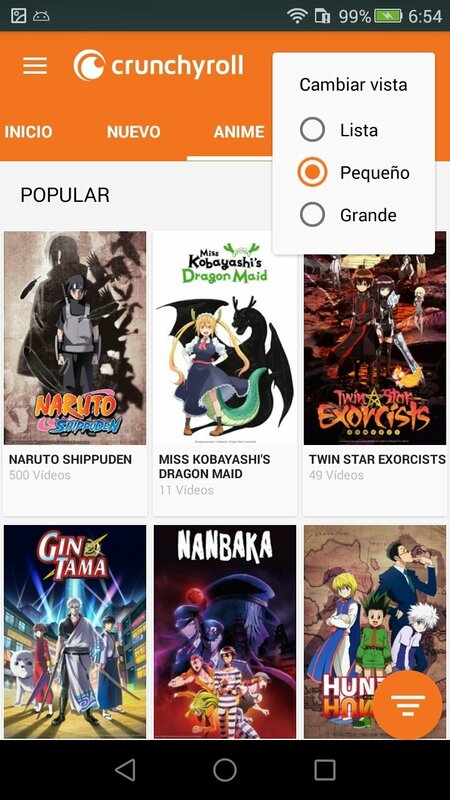 If you're a fan of Japanese manga and anime, you can't go without downloading the APK of Crunchyroll - Everything Anime. 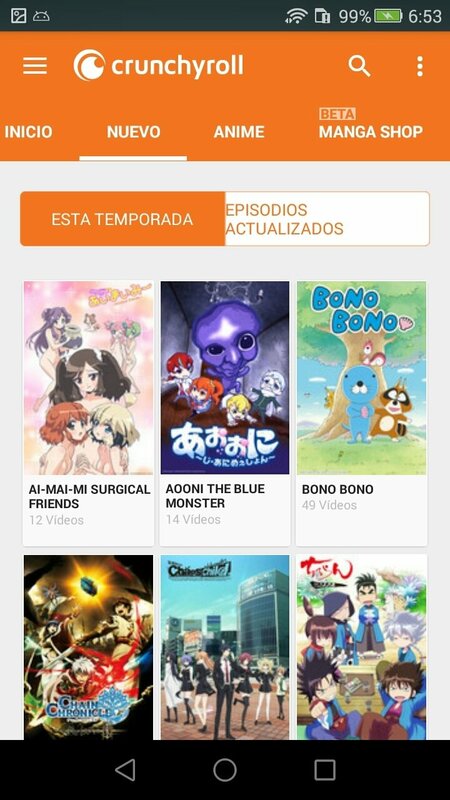 Thanks to this application, you'll have access to hundreds of cartoon series inspired by Japanese comics. 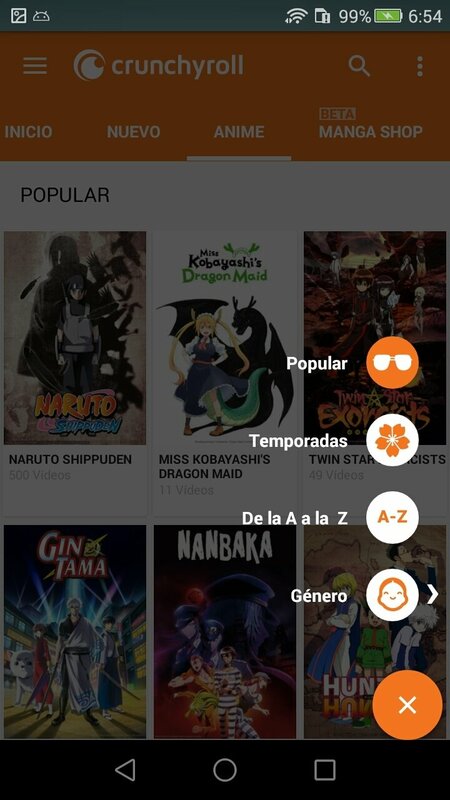 We're talking about a collection of over 25,00 titles and 15,000 hours of anime series that are broadcast on Japanese TV channels and that you can now enjoy via streaming on the screen of your Android device (although there's also a version of Crunchyroll for iPhone). 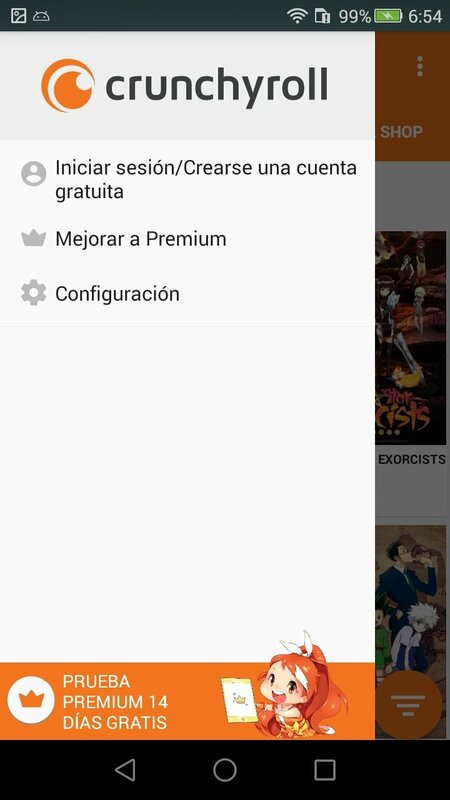 And although you can download it and use it for free, it's very recommendable to register as a user. 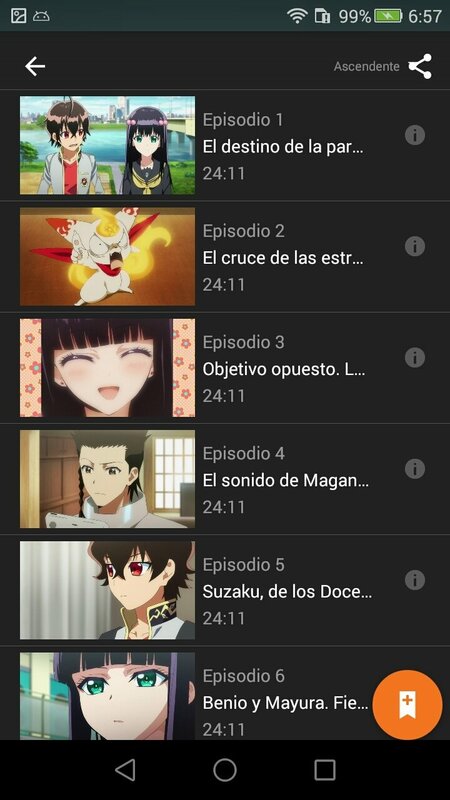 Thus, you can keep a log of what you've watched or save in your personal library all those titles you want to view in the future. But in any case, it's also a great idea to go for the paid Pro or Premium version as it offers you a better user experience without adverts. 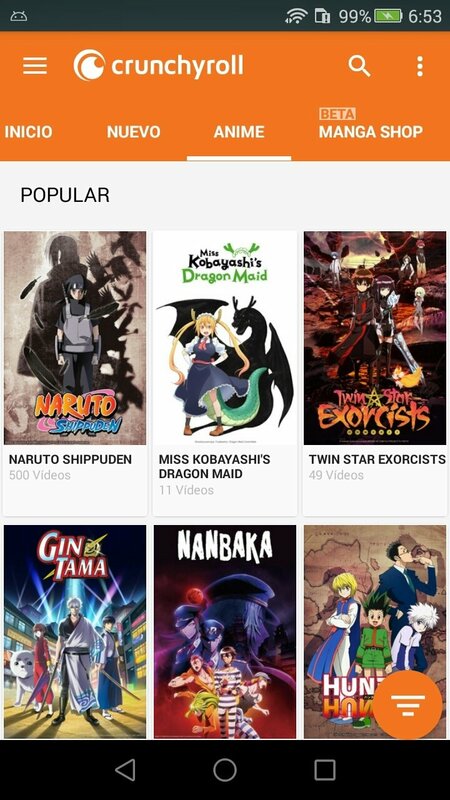 Naruto, Fairy Tail, Sword Art Online… you'll find them all. 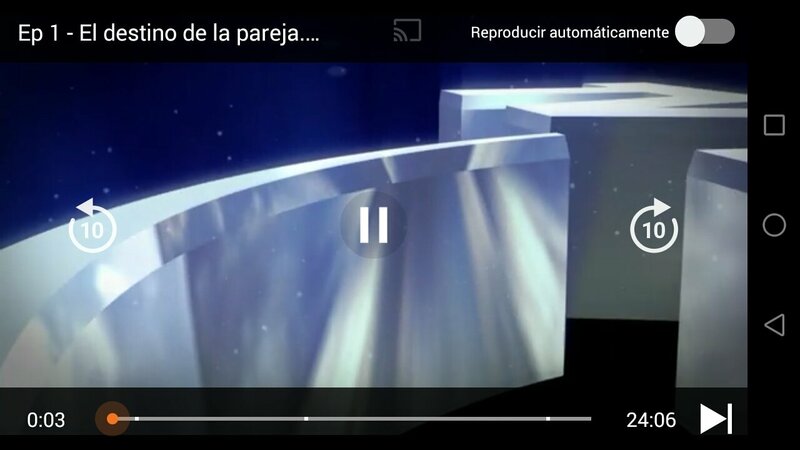 The app's design is similar to other services to watch movies and series online, such as Stremio: an interface to browse through the different titles, explore new elements and access your personal user area. 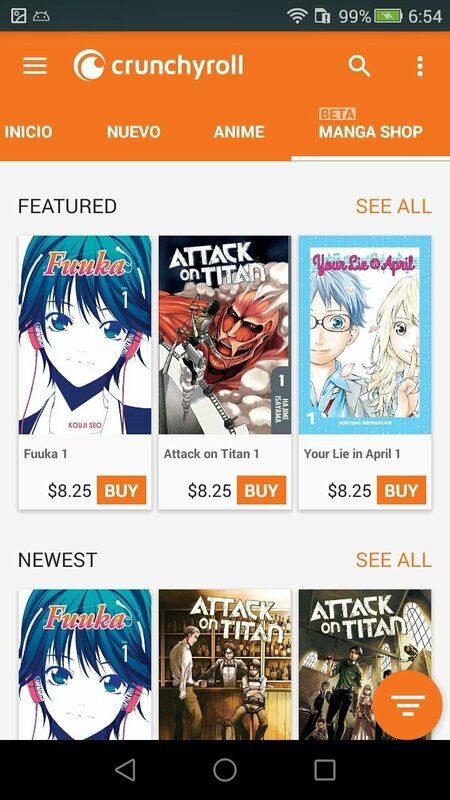 What differentiates it from other similar apps is that here you can purchase manga. 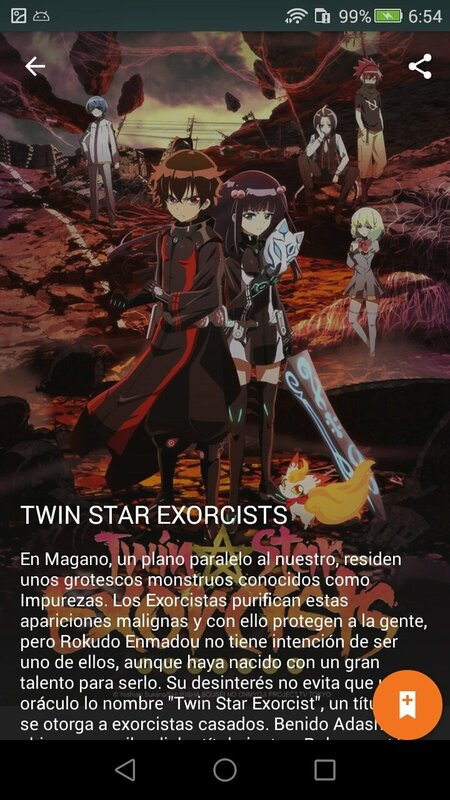 Watch episodes less than an hour after their release in Japan. Possibility to watch the contents of PS3, PS4, PS Vita, Wii U, Xbox, Apple TV, and Roku. 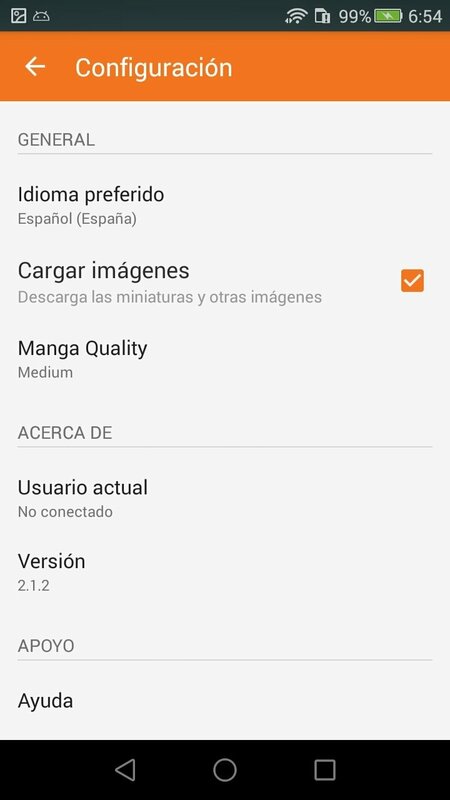 Obviously, most of the contents are available in their original language but you can add subtitles to keep up with the dialogs.